Flexovit USA, Inc. has introduced E.T.™ – Ergonomic Technology- a new saucer shaped wheel! E.T.™ grinding wheels feature a ‘built-in’ grinding angle, which allows the operator to keep their elbow lower and their shoulder more relaxed than they would with a Type 27 or Type 28 wheel. This patent pending ergonomic design reduces worker fatigue. The E.T.™ shape also provides aggressive metal removal with less pressure, and without gouging the work surface. It is intended for both flat surfaces, and rugged edge grinding or beveling. It is especially effective on curved surfaces, where the operator must reach or stretch to perform the job. E.T.™ wheels are designed to fit under standard angle grinder guards. They are built with 3 full layers of high tensile fiberglass reinforcement for maximum workplace safety. Established in Angola, New York, in 1977, Flexovit USA is a manufacturer of high productivity abrasive products for portable power tools. Flexovit manufactures grinding wheels, cutting wheels, and abrasive flap discs at their 100,000 square foot ISO Quality Certified manufacturing facility. Flexovit manufactures products that are supplied to professional welding, industrial, and construction trade users through authorized Distributors in USA, Canada and Mexico. What Makes Flexovit’s Razorblade Line The Best On The Market? When it comes to high-volume cutting, you need a wheel that cuts fast, lasts a long time, and brings a high level of safety. You need the hardest working cutoff wheel on the market. Metal workers know that angle grinder cutoff wheels aren’t an area you can afford to skimp on. Flexovit knows this as well, which is why we’ve spent over 20 years refining our Razorblade line of thin cutoff wheels to optimize value and improve your bottom line. Razorblades are our most popular wheel, and with good reason. The Razorblade line is a series of thin cutoff wheels for use with angle grinders. The Razorblade line includes seven variations, each intentionally designed to meet a different set of needs. Razorblade wheels were all designed with extra durable bond formulations, and for fast cutting action with narrow kerf. What makes Razorblade wheels so great? 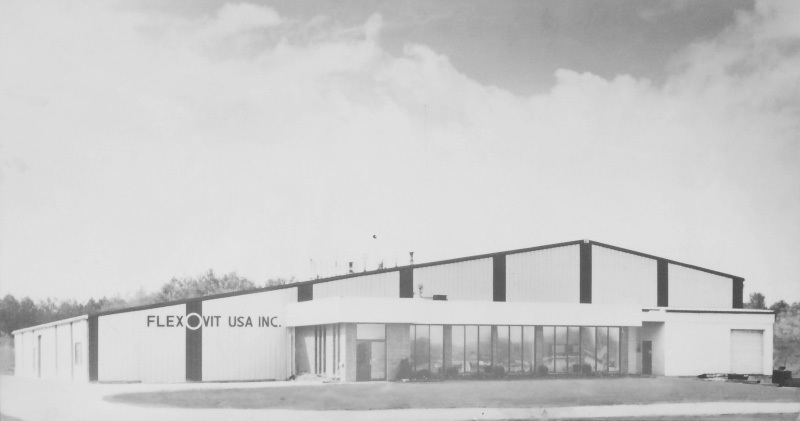 Flexovit has devoted decades to research and improvement in three key areas: value, safety, and quality. Razorblade cutoff wheels comes in both Type 1 (flat) and Type 27 (depressed center). There are product options available for cutting all ferrous metals, stainless steel and aluminum (as well as non-ferrous metals like bronze and copper). They’re available in sizes from 4” to 7”, and are available in seven specifications. In short, Razorblade wheels are amazingly versatile, offering options that suit a wide variety of needs and applications. What makes Razorblade wheels the best value isn’t just their versatility and flexible product offerings, though. We’re confident that our wheels will outperform any other wheel on the market. In fact, we challenge you to come in and see for yourself with our P.A.C.E. Challenge. Below is real data from past P.A.C.E. 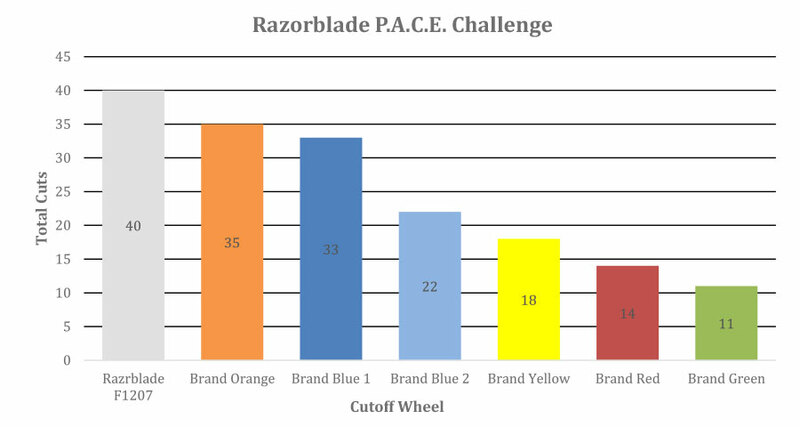 Challenges, in which a Flexovit Razorblade wheel performed in head-to-head matchups with various competitor products. In these tests, plunge cuts were made until the point at which the flange did not allow a complete top-to-bottom cut due to wear on the wheel. *Plunge cuts on ½” Sch 40 pipe (area 1.5 sq.cm per cut) at 10 amps. Razorblade wheels consistently deliver the most work per penny, making the most cuts before wearing out. We know that changing and mounting new wheels is a hassle that takes several minutes each time, so we design all our wheels to last longer than competing products. When you have a wheel spinning at high RPM’s, safety is your top priority. If that wheel cracks, it quickly disintegrates, scattering dangerous wheel fragments at high speed. Of course, workers should always take proper safety precautions including wearing protective eyewear and clothing, using proper safety guards on power tools, respecting maximum RPM ratings marked on the wheel, and other precautions consistent with ANSI Code B7.1. But isn’t it better to also use wheels whose safety features are the best on the market? Resinoid-reinforced cutoff wheels, including Razorblade wheels, are constructed with fiberglass to prevent them from breaking. In order for the fiberglass to bond with the wheel matrix, it must be coated with phenolic resin before inclusion in the wheel. Since the resin coating gets drier with time, it is important that the coated and cut fiberglass is used within a certain time frame. Most manufacturers buy pre-coated, precut fiberglass for inclusion in their wheels. However, Flexovit coats and cuts the fiberglass at our plant as part of our manufacturing process. This means that the fiberglass is always freshly coated, which creates a more unified bond with the matrix of resin and grain when the wheel is produced. Because we have more control over this process, our fiberglass reinforcement gives the wheel strength to resist centrifugal and side load forces. It boils down to this: freshly-coated fiberglass creates a better bond, which results in a safer product. With in-house fiberglass coating and cutting, Flexovit maintains a significantly higher degree of quality control when it comes to the safety and performance of our grinding wheels. We also maintain a high degree of control over the rest of our production processes. Razorblade wheels, like all Flexovit resin-bonded wheels, are made right here in the United States. And that’s important, because it means we retain control over every aspect of production. Our raw materials are sourced domestically, and all of our production happens in-house.  We’re proud to be a USA manufacturer who supports other USA manufacturers. Flexovit Razorblades are made without compromise in the USA. Flexovit is committed to following strict manufacturing standards and safe product use, and these standards are carried into each and every one of our production processes. Flexovit’s Quality System is ISO certified, so you can count on every item being produced in exactly the same way, with the same results. Razorblade wheels offer the longest life in the toughest applications. They’re an essential tool in any metalworking facility that consistently outlast, out-cut, and outperform other wheels on the market. Established in Angola, New York, in 1977, Flexovit USA is a manufacturer of high productivity abrasive products for portable power tools. Flexovit manufactures grinding wheels, cutting wheels, and abrasive flap discs at their 100,000 square foot ISO Quality Certified manufacturing facility. Flexovit USA manufactured products are supplied to professional welding, industrial, and construction trade users through authorized Distributors in USA, Canada and Mexico. 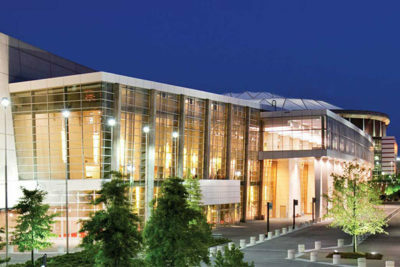 The annual business awards are sponsored by Buffalo Business First, the Erie County Industrial Development Agency, Insyte Consulting, and KeyBank. 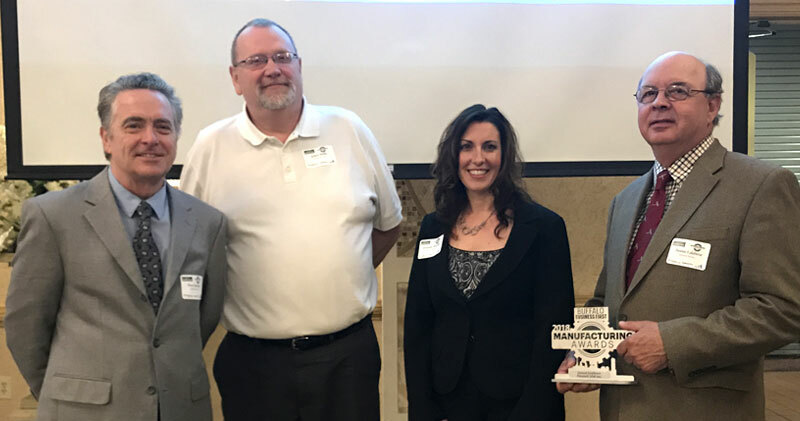 The award was presented at an awards breakfast on May 15, 2018. If you would like more information about this topic, please call Pierre Hawkins at 716-549-5100 x 273. Pictured left to right: Pierre Hawkins Director of Sales & Marketing, Bob Riehle Director of Manufacturing and Human Resources, Alex Brunelle Director of Finance, Tom Calabrese President & CEO.